I’ve written about William Mortensen before. He was blacklisted by Ansel Adams and his crew from the history of 20th century photography. Adams called Mortensen “the anti-Christ.” A recent graduate from a photography school of my acquaintance had never heard of Mortensen. This is a shame. I’ll take Mortensen over Adams any day. Mortensen was a Pictorialist. Pictorialism was a photographic movement pretty much created by and championed by Alfred Stieglitz in the early twentieth century. The iPhone artists are executing a nearly identical operation to the pictorialists. To make people understand something as art, you make it look like the art they already know, right? Everyone knows the pictorialists made art photos, so now you make your iPhone shots look like their gum bichromate prints. You say over and over, iPhone photos can be art. And you push your work into the cultural institutions that define the edges of the art world. There’s an exhibition of iPhone art touring the country right now. It debuted in San Francisco last month, and will hit Chicago and New York in the next two weeks. “Pixels at an Exhibition” features art produced solely with the iPhone — and some of it is gorgeous. I rest my case with Maia Panos’ “Morning Glow,” a fine example of the iPhone pictorialist genre. 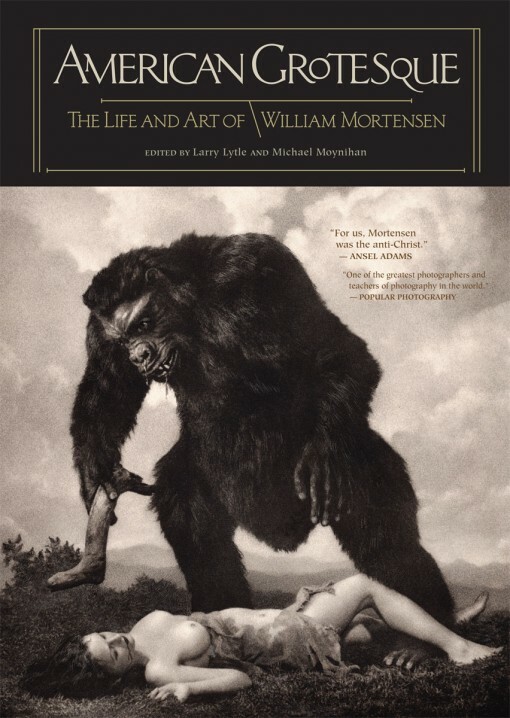 There’s a great book about Mortensen, American Grotesque. Highly recommended.